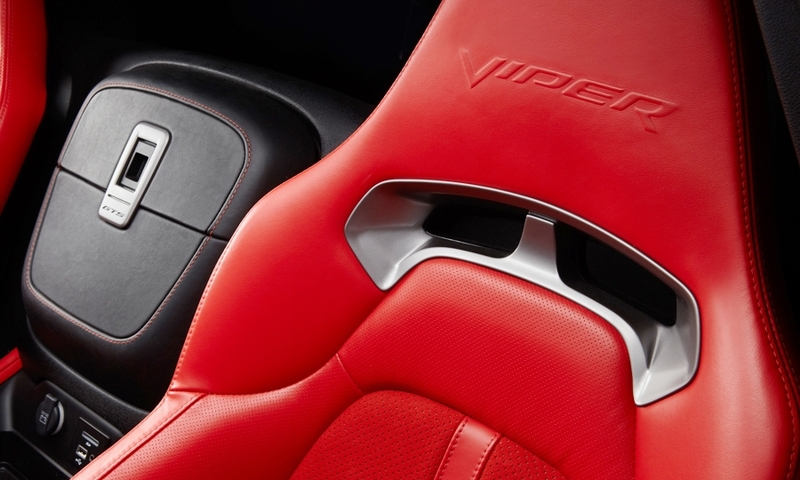 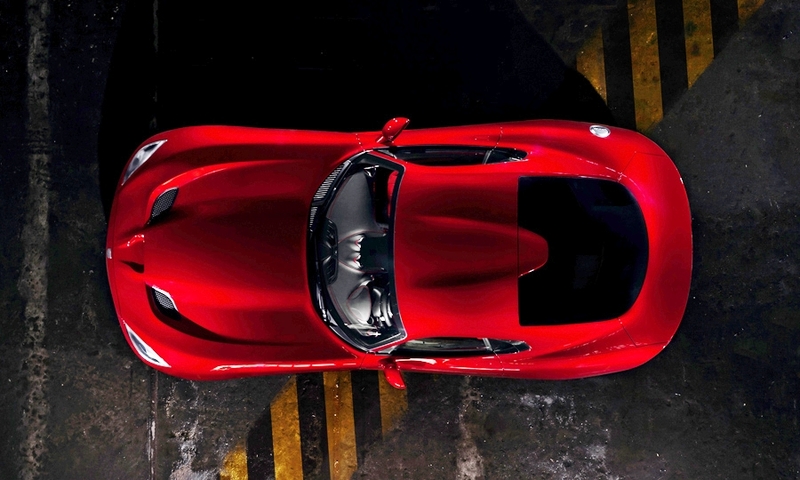 The reworked Viper will have more power, less weight, Ferrari seats and a back-lit fanged snake on the car's badge. 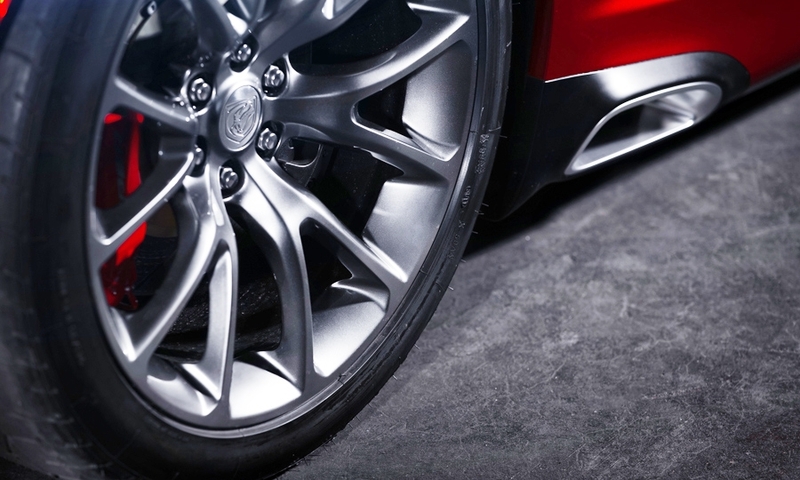 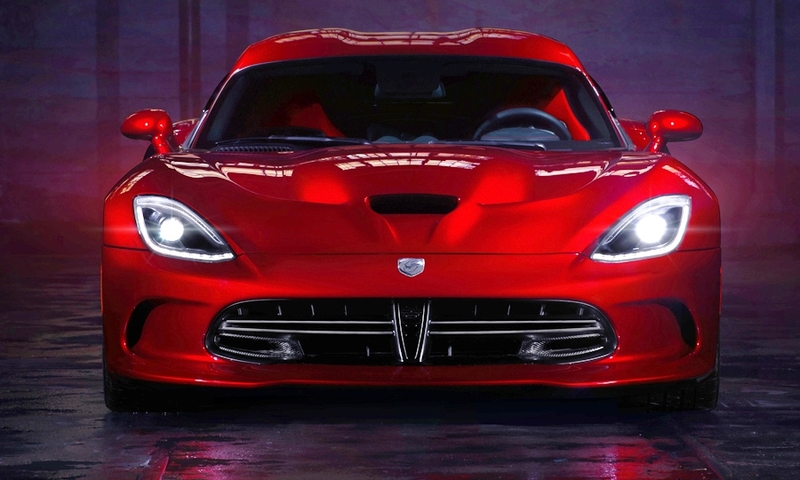 Chrysler Group today revealed the high-performance two-seater that will launch later this year with a new brand, SRT. 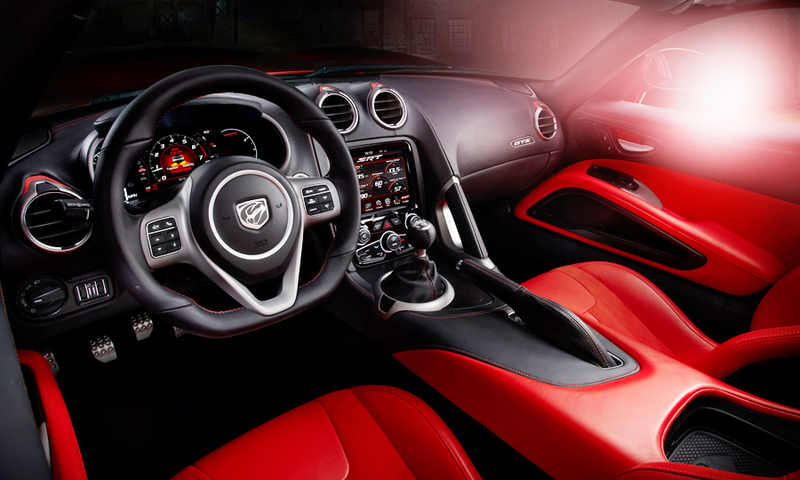 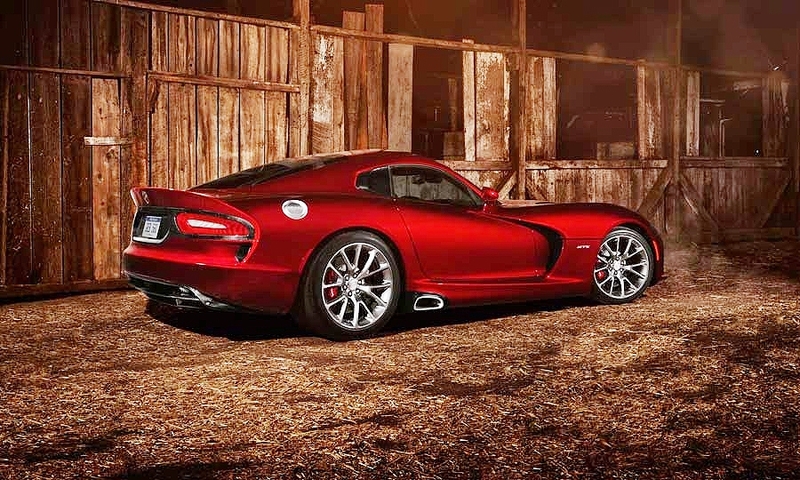 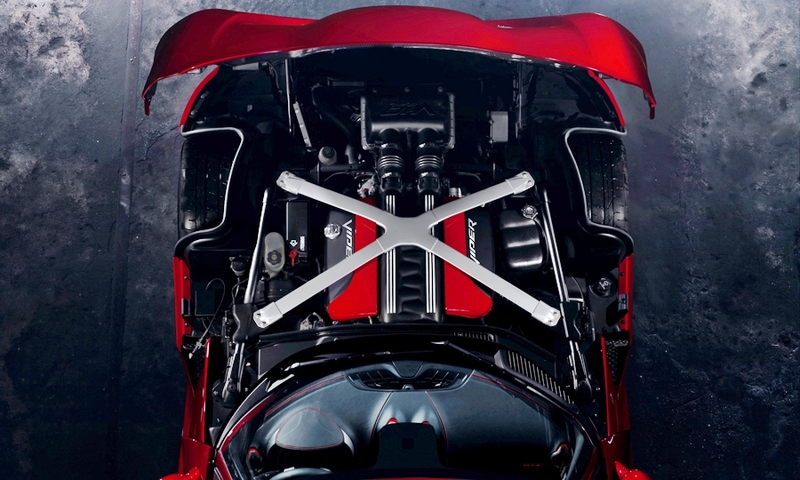 The 2013 SRT Viper will get a more powerful version of Chrysler's top engine: a 640-hp, 8.4-liter V-10 that generates 600 pounds-feet of torque. 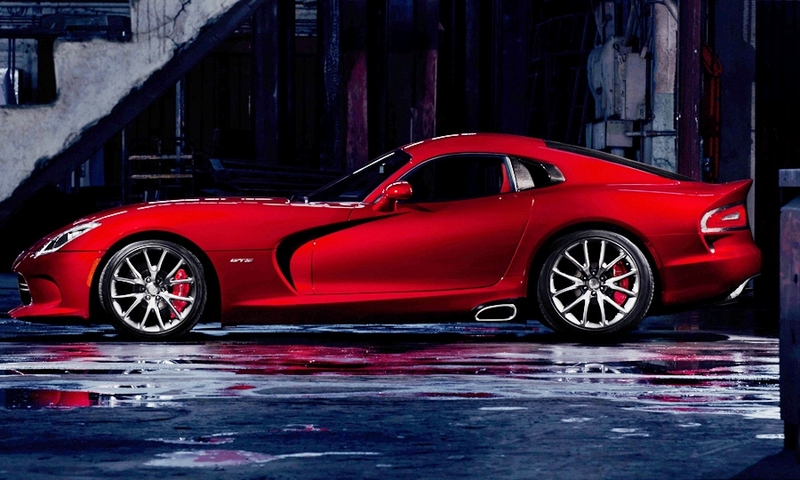 The new engine has 40 more horsepower than the one in the previous Viper, which was branded as a Dodge and discontinued in 2010.